Book explains history and technology. When cryptocurrencies joined our economic environment, they were misunderstood, and many buyers made a lot of mistakes due to many misconceptions and lack of knowledge. The more information you have, the more success you will have. The more you work hard, the more you will enjoy. 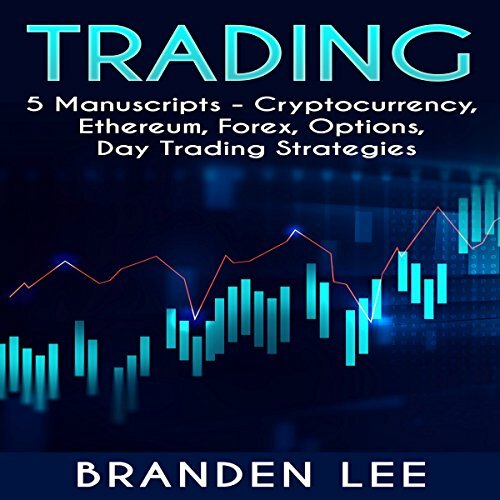 So, get this audiobook, gather all the information you need for cryptocurrency trading, and find the best opportunities hidden in cryptocurrency. Did someone edit the book? There are a lot of great investment options that you can choose. Some people like to work in real estate, some like to put the money into their retirement plan, and still, others are fans of starting their own business. Most of these will take some time and effort to get done though. 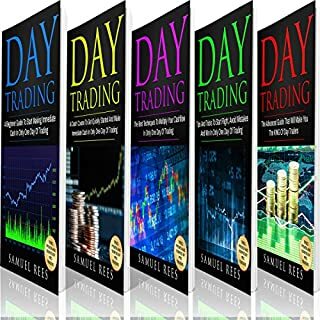 If you would like to pick out an investment that can make you some money today, it is time to consider day trading. 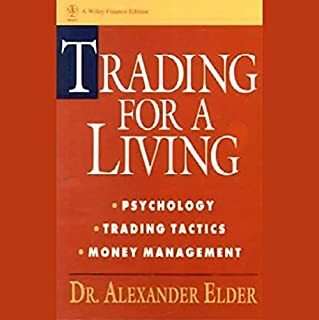 Day trading can be an exciting time to take your money and turn it into an investment that will pay over and over again. There are a lot of great investment options that you can choose. Some people like to work in real estate, some like to put the money into their retirement plan, and still others are fans of starting their own businesses. Most of these will take some time and effort to get done though. If you would like to pick an investment that can make you some money today, it is time to consider trading. 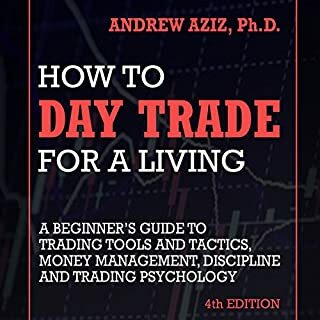 Day trading may not be the best option for all investors, but it can be a great way to earn a lot of money and to put your money to work for you. 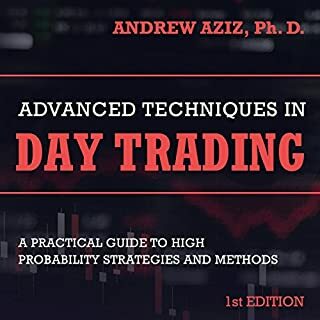 Make sure to check out this guidebook and learn all the basics that you need to know to get started with day trading. Very misleading content and content repeated throughout the book. 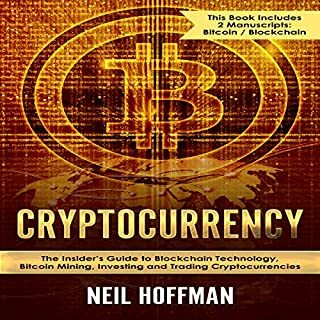 The book paints a picture that investing in crytpocurrencies is an easy way to make money with very little risk. 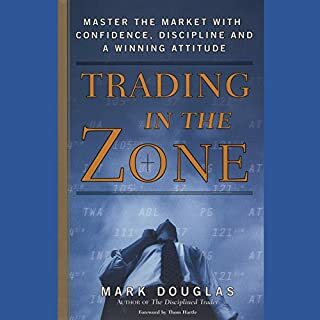 Easily one of the worst books I’ve ever wasted my time on. This is either a rehashing of an 8th grade book report or an attempt to turn superficial info gathered at a dinner party into a book. It does not read like the author knows a thing about cryptocurrency. Talks about information rather than offering anything meaningful. I am relatively new to the crypto space and bought this book to learn more about blockchain technology, which it claims to offer. I learned absolutely nothing. Instead, it Painfully and repetitively overstates the obvious (e.g., the US dollar is no longer backed by gold—yah, that happened decades ago; if the demand for a coin goes up, the price will rise—really?). Titles of chapters do not match content of chapters. The content of all the chapters is virtually the same over and over and over. To add to the pain, the narrator sounds like male Siri. I couldn’t take it and quit. Life is simply too short.